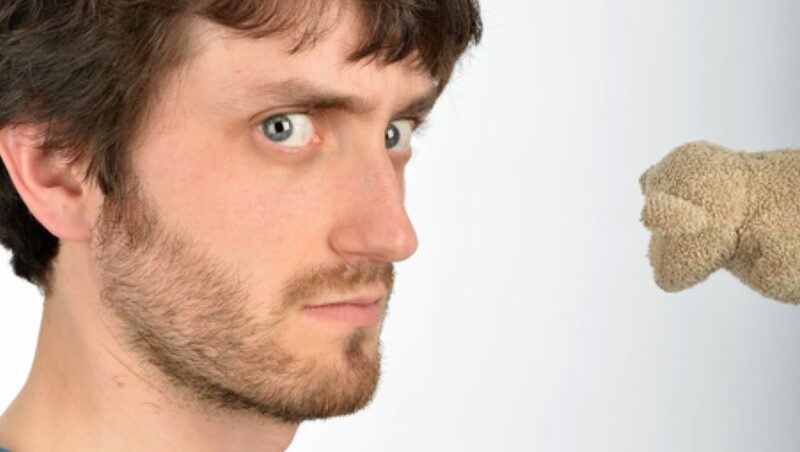 Jay Foreman is a multi-award winning musical comedian, as heard on BBC Radio 4, ITV and Channel 4. He’s had 3 critically acclaimed sell out Edinburgh Fringe runs, won Best Newcomer at the 2010 Musical Comedy Awards and was named BBC New Talent Pick of the Fringe. In 2012 he supported Dave Gorman on his UK tour. His show for kids ‘Disgusting Songs for Revolting Children’ sold out its entire run at the Edinburgh Fringe two years in a row in 2014 and 2015. His YouTube channel with comedy documentaries about geography, maps and politics has over 370,000 subscribers. "Sharp and sophisticated... classy and funny."